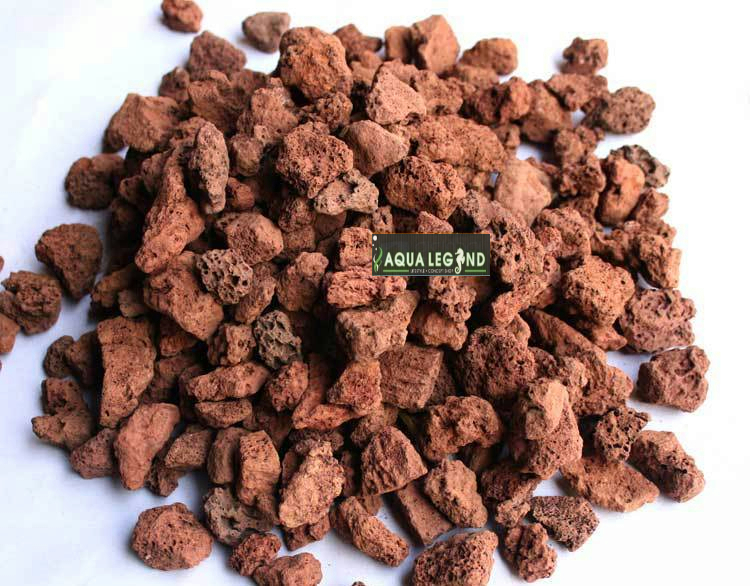 Formed from the intense heat of volcanos has many hidden benefits for the aquarium that many hobbyist are not even aware of. Perfect for providing the ideal living environment for your aquarium because it has beneficial denitrifying bacteria. This bacteria will improve your water quality by reproducing and then removing nitrates. Suitable for substrate base layer.